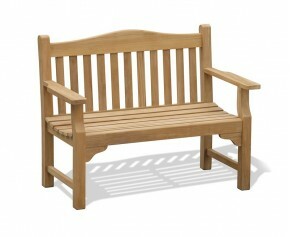 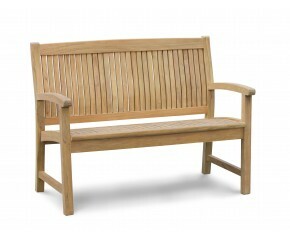 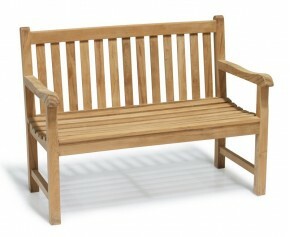 Beautifully designed, our 4ft garden benches are an ideal addition to any home or public space. 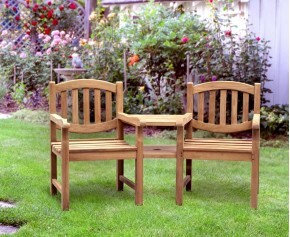 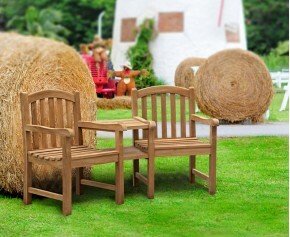 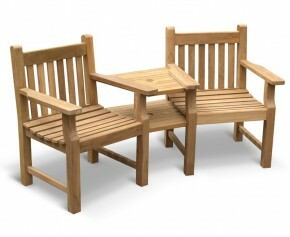 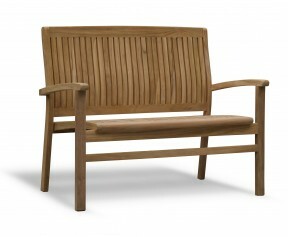 Comfortably seating two people, these teak garden seats are perfect for smaller settings. 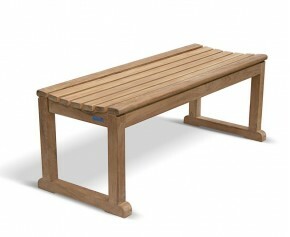 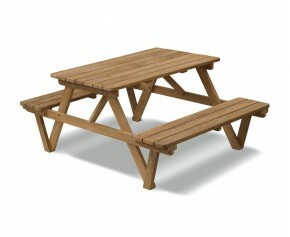 All our teak 4 foot benches are made from the finest grade-A teak, assuring extreme durability and longevity. 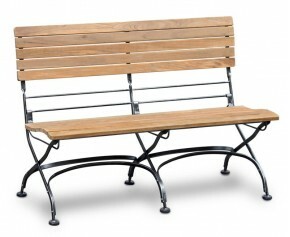 Able to withstand any weather condition, our 4ft garden benches can remain outdoors all year round with minimal maintenance required. 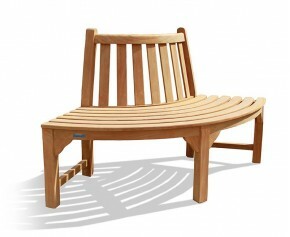 Creating a visually pleasing and comfortable seating solution, this quarter teak tree seat bench otherwise known as a wooden tree seat incorporates the stylish element of the tree into the landscape of your outdoor setting, creating a stunning focal point that is sure to impress the neighbours. 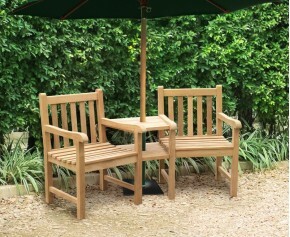 The designs of our teak garden seats are charmingly classic and all our teak 4 foot benches are guaranteed to blend in and compliment all existing garden furniture. 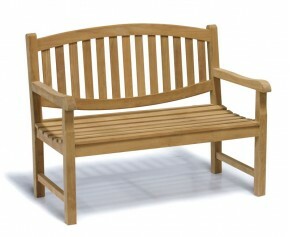 From picnic 4ft garden benches to love seats, we have a wide variety of 4ft garden benches so you are guaranteed to find perfect teak garden seats for your space.